Product categories of High Precision Mould Manufacturing, we are specialized manufacturers from China, High Precision Mould Manufacturing, Plastic Injection Moulding suppliers/factory, wholesale high-quality products of Precision Injection Molding R & D and manufacturing, we have the perfect after-sales service and technical support. Look forward to your cooperation! 1. Material preparation: different mold materials required for different products are also different, according to the characteristics of the product to choose the right mold material. 2. Roughing: After selecting the material, the milling machine is used to perform preliminary processing on the plane and side surfaces. 3. Fine processing: It is necessary to use a grinder to machine the plane and square corners. 4. Dashing: Place the mold plate that has been ground and has been machined to a right angle after being finely processed and placed on the scribe table. Make a drawing according to the mold, scribing with a ruled height ruler, and finally make a dotted line on the mold plate. Drilling, tapping. 5. Heat treatment: heat treatment of the next template and module to improve the hardness of the plate after high temperature quenching, tempering, quenching, annealing, in the further finishing, the plate grinding plane and playing right angles, and then wire cutting. 6. 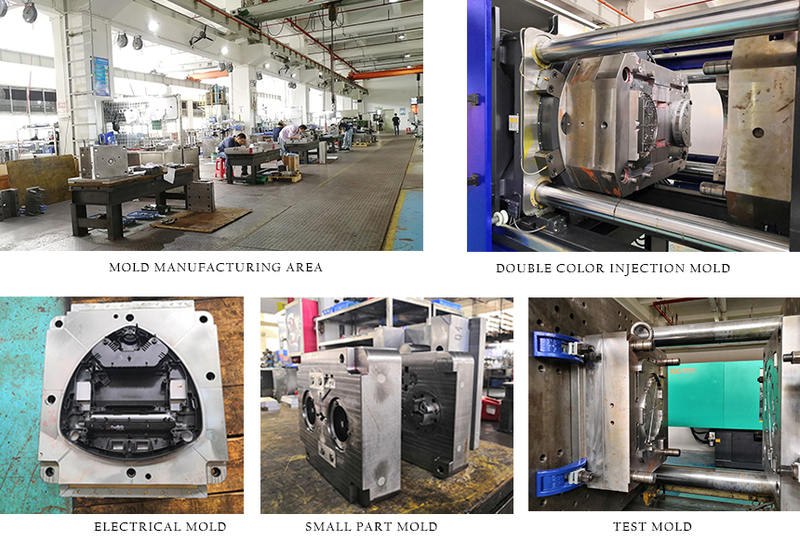 Assemble the trial mold: select the mold frame or supporting guide column and guide sleeve to complete the mold assembly, and install the assembled mold on the press machine to debug stamping, and finally measure the outrush to confirm whether it meets the requirements of the product. The entire stamping process. High-precision is a high technology in the field of stamping. When all kinds of electromechanical and home appliance manufacturing companies, such as their products reach the moderate economic production scale for mass production, the fine application of fine scouring technology can achieve good technical and occupational safety. High-speed precision stamping technology involves many fields such as machinery, electronics, materials, optics, computers, precision detection, information networks, and management technologies. It is a multidisciplinary system engineering.